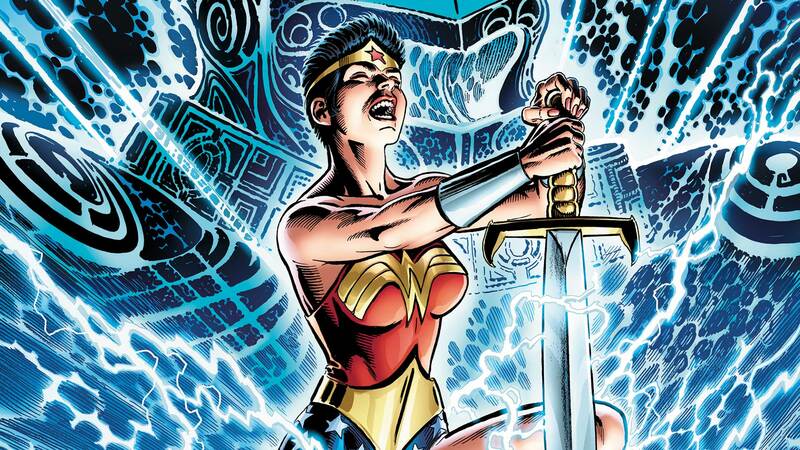 Stricken with amnesia and stripped of her costume and super powers, Diana wanders the streets of New York unaware that she is in fact an Amazon warrior. With a little help from an ardent Wonder Woman fan, Diana needs to put the pieces of her life together in time to stop the Shattered God—a cosmic entity with the power to warp reality to his evil will. One way or another, Diana must figure out her past to save the future. Collects Wonder Woman #189-194.